The Food and Drug Administration has partially lifted its blanket warning from last week against eating any romaine lettuce. 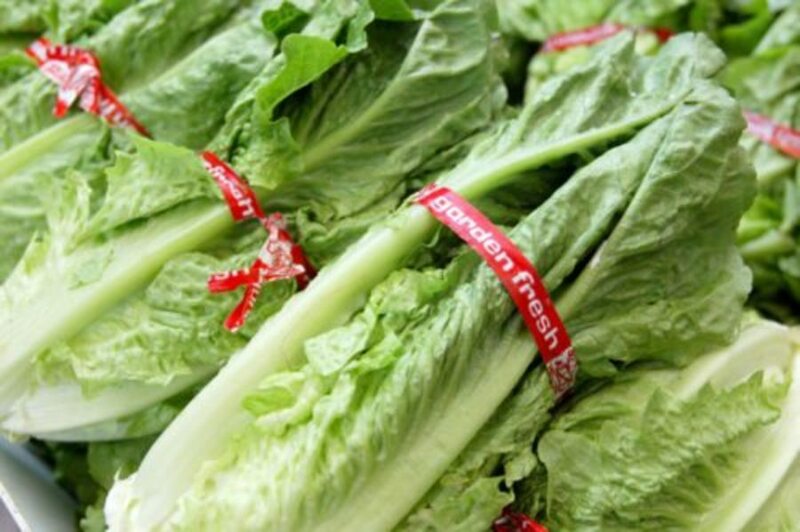 The E. coli outbreak linked to romaine appears to be from lettuce grown in California, so the FDA is telling people to check the label, and if the romaine is from anywhere else, it should be okay to eat. For romaine that doesn’t come in packaging, grocers and stores are being asked to post the information by the register. There have been 43 people sickened in 12 states in the outbreak, as well as 22 people in Canada.